If you’ve had the same front door for a number of years perhaps you have started thinking about swapping it out for a newer model. 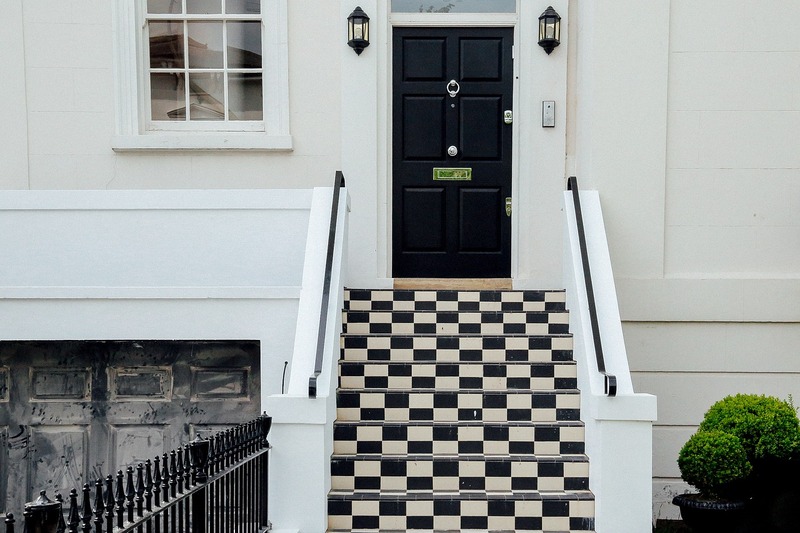 When it’s time to upgrade your front door, there a few things you should keep in mind. Such as the different materials available to choose from. The style of door you want. How secure a door is and how well insulated it is. Upgrading your front door is the perfect opportunity to try out a new material. With many different options readily available on the market. 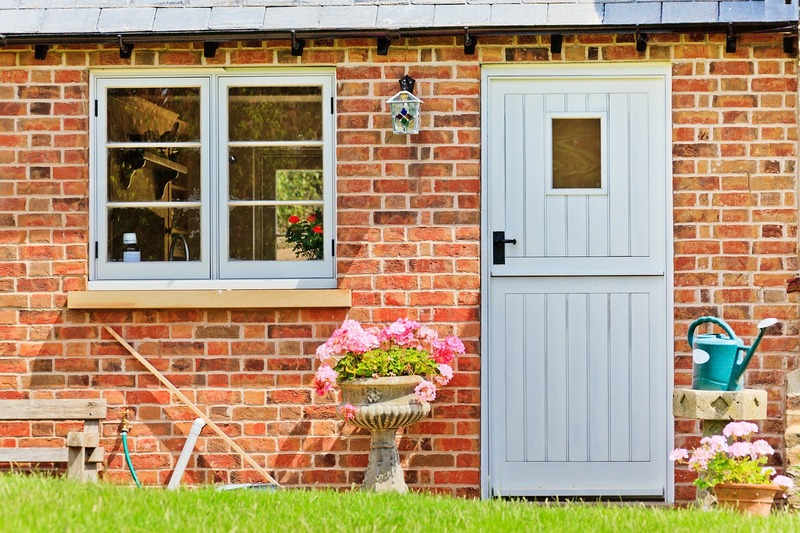 Your previous door will most likely have been made from UPVC. One of the most popular materials of choice when it comes to external doors. Long lasting and low maintenance. It makes for a cost-effective option, but can often leave a lot to be desired in terms of aesthetics. Lending itself well to both classic and contemporary styles, wood makes for a stylish alternative to UPVC. Wood front doors come in two different types: veneer and hardwood. Veneered wood doors – also known as engineered wood doors. Are the more cost-effective of the two options. Creating the look of a stylish wooden door without the cost. Hardwood doors, on the other hand, are often seen as more appealing due to their superior quality. Luxurious look, and long-lasting nature. If you are looking to upgrade your front door to one with a more modern look, then your material of choice should be a metal door. Like the ones offered by Hormann. Easy to maintain, and often recommended for the improved security they offer. A metal door will be sure to update the overall look of your home. One of the important things you should consider when upgrading your front door is not just the look of the door itself, but how well it will fit in with the overall style of your home. Front doors can easily be categories as either classic or contemporary. While Victorian-style front doors remain a popular choice, you might want to consider upgrading to a modern door if your property is a new build or has more of a contemporary appearance. The same applies in reverse too, if you live in an older house, then a modern door might not be the most suitable option for you. Unsecured doors are one of the easiest ways for burglars to gain entry to your home, something you can easily eliminate by upgrading your front door to a more secure option. Introduced in 2015, the security standard for all new front doors is now outlined in Building Regulations Approved Document Q. Since the introduction of this guidance, manufacturers should ensure that their doors are compliant with PAS 24, which measures the door’s ability to stand up to three minutes of a forceful attack. When choosing a new front door, another security feature you should look for is the presence of at least one lock which conforms to British Standards BS3621. In order to meet the requirements of this specific standard, a lock must be suitably theft-resistant – making it a good benchmark for finding a secure door, in combination with the regulation outline in Approved Document Q. 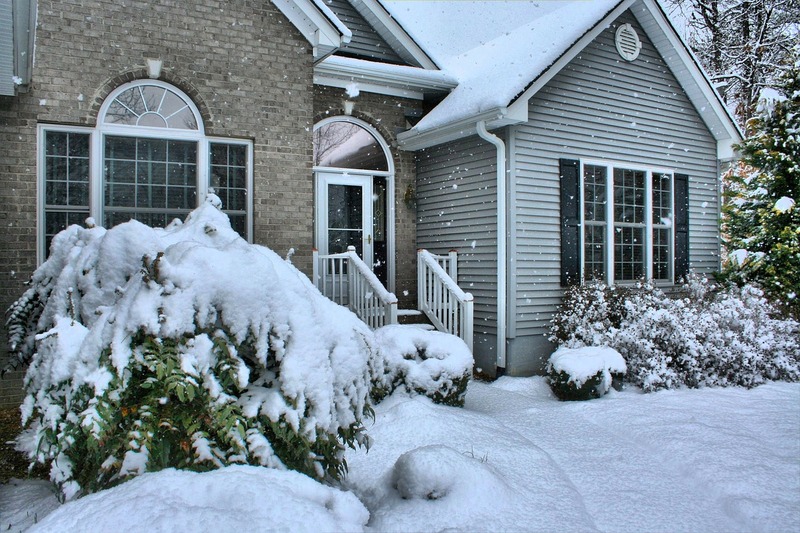 A properly insulated door will have a positive impact on both your energy bill and your carbon footprint. When upgrading your front door, you should aim to find one with the lowest U value possible, as this is an indicator of how quickly heat is transmitted through a material. In compliance with Building Regulations Part L, an external door unit should not exceed a U value of 1.8W/m²K, although you can find front doors with U values as low as 0.6W/m²K.